Boutique accommodation in historic Morpeth. 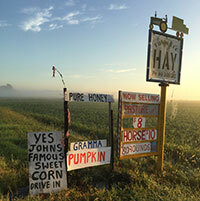 We are the ultimate destination in the Hunter Valley for a luxurious country escape. Our accommodation is perfect for the bride to be, a first night of marriage or a honeymoon retreat. We also cater for families and corporate travellers looking for an extended stay in total comfort. Close location to Tocal, Paterson, Minderibba, the vineyards and other wedding reception venues. 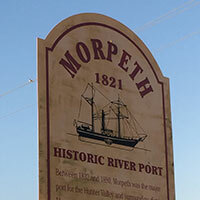 Surround yourself with the history and charm of a property fit for the Town Mayor constructed in 1879 and fall in love with all the village of Morpeth has to offer. 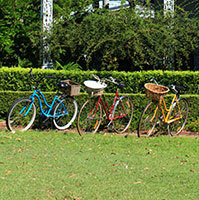 Complete your experience with a self guided Tour de Morpeth vintage bike tour. 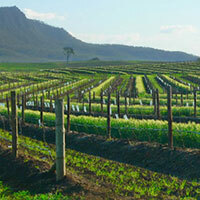 Day trips to the Hunter Valley vineyards are also our specialty. Book direct with us for the best price, guarenteed. Check out our appearance on Channel 7’s, Sydney Weekender. Need a reason to roll out of bed?